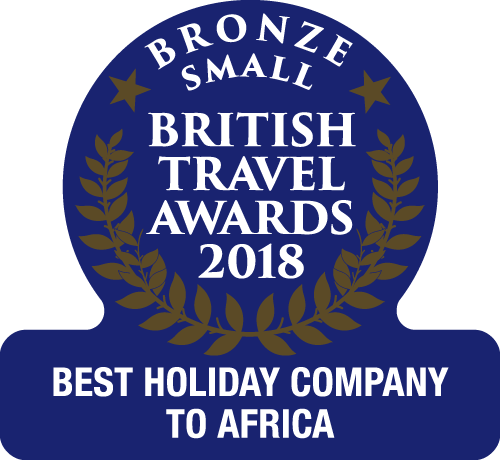 As the leading specialist operator to The Gambia, we are uniquely placed to assist groups - including school groups, educational groups, charity groups and more - offering competitive pricing and expert advice. 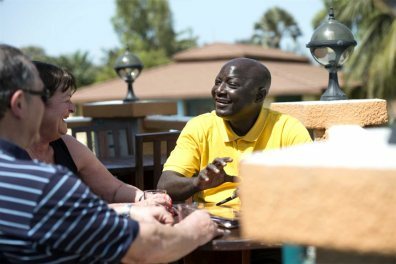 Our dedicated group co-ordinators can advise and assist you before your trip whilst our resort staff can offer help and support during your stay. Whether you simply require flights, or a single or multi-centre hotel package with excursions, we are here to tailor-make your ideal itinerary. 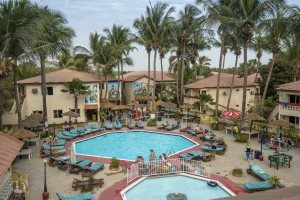 A value for money hotel and a popular choice for groups, the Palm Beach is a lively colourful hotel situated on the edge of Kotu. 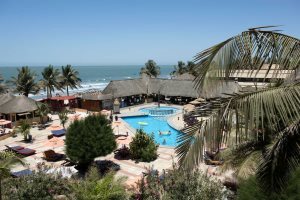 A lively hotel with ample facilities and a fantastic beachfront location, the Kombo Beach is a popular choice for groups wanting a comfortable stay. 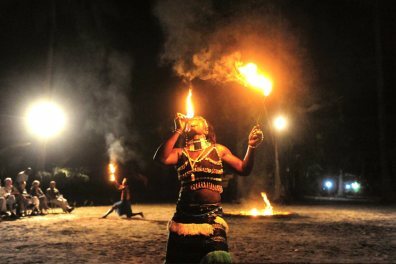 A well-established, beachfront property with excellent facilities and enjoying a prime location in the thriving, popular resort of Kololi. 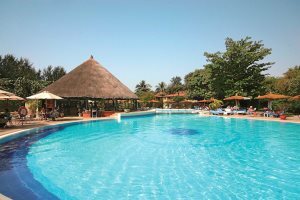 "I can honestly say that the support we received from The Gambia Experience and the staff at the hotel was first rate." 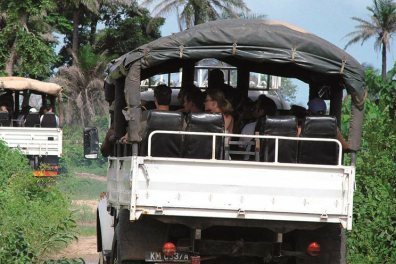 Take your group on the 'Six Tours in One' excursion to get a real feel for The Gambia or why not add a trip to the Makasutu Forest to your groups bookings? "All the students had a wonderful experience, one which will stay with them for years to come." 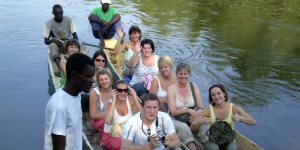 With over 30 years’ experience operating holidays in The Gambia, we have all the knowledge and expertise to tailor-make your group's itinerary. Our dedicated group co-ordinators can advise and assist you before your trip while our resort staff can offer help and support during your stay. Call our dedicated Groups Team on 01489 866 912. For package bookings, we will arrange in-resort air-conditioned coach transfers from the airport to your chosen hotel. 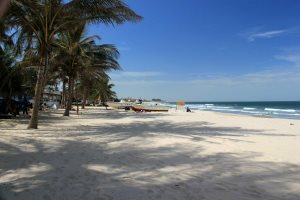 Transfer times in The Gambia are relatively short and usually take no more than 50 minutes. 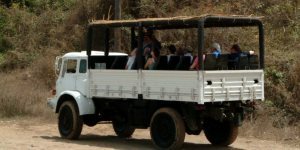 If you wish to pre-book a mini bus, coach or 4x4 truck for your party, we can also assist. 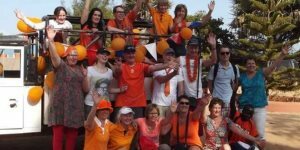 Please contact our groups co-ordinators who will be able to offer transportation prices dependent on the number of passengers and distance you wish to travel. 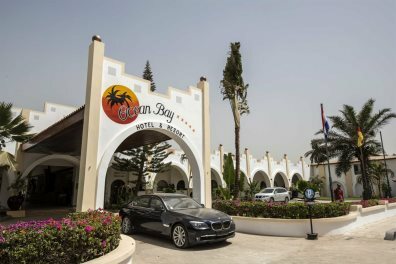 Should you wish to incorporate an event during your stay, conference facilities at The Kairaba and Ocean Bay hotels are excellent, with large dividable halls plus several committee rooms. We have the local contacts and relationships to take on board these arrangements, organising your event with the necessary equipment. Many other hotels such as Kombo Beach Hotel can also offer conference facilities for smaller groups. 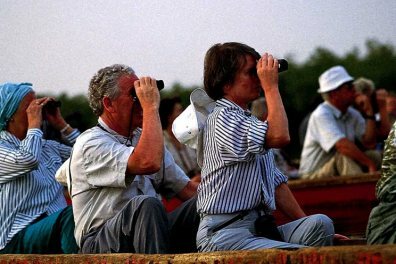 The Gambia Experience is a trade name of Serenity Holidays Limited. Most of our group packages are fully ATOL protected by the Civil Aviation Authority, giving you peace of mind when booking. Our ATOL number is 1866. For more information, please see our Fair Trading Charter. Make the most of our group free places! The tables below show the number of full paying passengers required per party to qualify for a free place travelling on the dates specified. Please note a group is considered 8 passengers or more to qualify for a free place. Terms and conditions apply. Based on London flights for package holidays, free places at selected hotels, subject to availability. For other departure airports, please call for a quote. Free places for 30+ groups may vary. Please call us for a quote. FREE Places apply to groups of 8 or more passengers booking flights and accommodation, travelling on the same date to the same hotel for the same duration. For groups larger than 30, please call us for a quote. FREE Places include flight supplements. FREE Places offered are based on the actual group size at date of travel but do not include insurance premiums, room upgrades or meal supplements. Deposits must be paid by all group members. FREE Places are subject to availability, exclude travel over Christmas and cannot be used in conjunction with any other price reduction. There are only a limited number of seats and rooms available for group discounts so please ensure you book early. A maximum of 3 free places per booking are applicable. We can accept a list of passenger names 8 weeks prior to departure. Changes are charged at £75 per passenger amendment, thereafter. 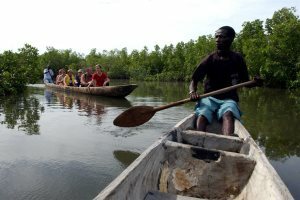 Visiting The Gambia shifts participants outside of their comfort zone and equips young people with valuable social and life skills. 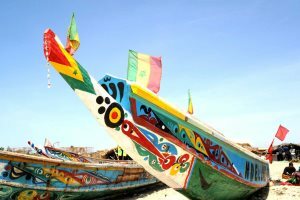 These trips not only encourage young people to be more accepting of other cultures but also benefit from a different perspective on their own cultural identity.